If one is looking for a plant a little out of the ordinary, surely the stately Lupines will fill this need, for they are among the most beautiful perennials grown. Lupinus polyphyllus is the most popular species. It grows from ~ feet to 5 feet in height and has beautiful, long spikes of pea-shaped or butterfly-like flowers covering at least 12 inches on stems 3 feet or more high. The flowers are a clear, azure-blue, white or pink, with soft green leaves divided into small, finger-like leaflets, eight to sixteen in number. L. p. Moerheimii is perhaps the handsomest variety with its bright pink, rose and white flowers. 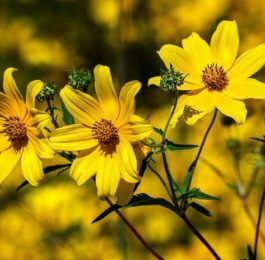 The flowering spikes are produced very freely, and a border or mass of these plants when once seen in bloom, present such a showy yet beautiful picture that it is not easily forgotten. The plants tend to spread out while growing. 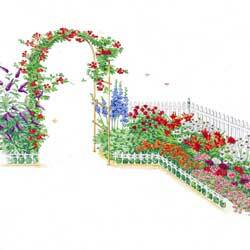 Healthy plants are fairly covered with the spikes which bloom throughout May and June. UTILIZE. 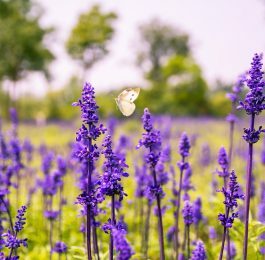 The best effect is gained by planting Lupines in masses in the border or on the banks of ponds or streams where the tall growing spikes cast a stately reflection in the water. Lupines naturalize well in woodlands and partially shaded corners. The tall spikes are handsome for cutting. GENERAL. Lupines, when once established, are very easy of culture, and are seldom attacked by insects. They grow in any soil which does not contain lime. The roots are large and long and readily exhaust the soil of its food materials, so each year the ground should be enriched with plenty of stable manure. 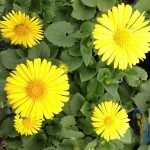 It is best to grow them in moist situations, but if this is not possible they should be watered well during dry weather. Lupines dislike to be moved so they should be planted and left alone. 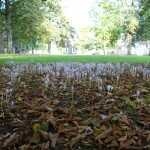 If the flowering stalks are cut down, the plants may bloom the second time in September. PROPAGATION. 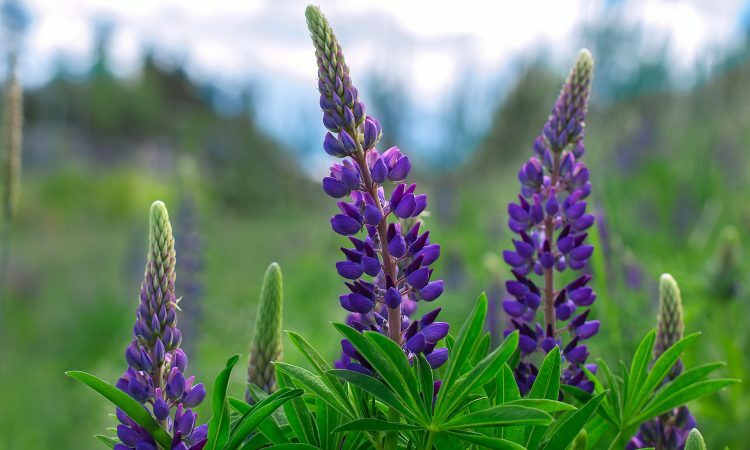 Lupines are easily raised from seed and the plants self-sow if the soil is not too dry. The seeds should not be covered deeply when planted and can be sown at any time. The plants can be divided or cuttings can be made by using the rather hardened wood, or side shoots. This should be done in the Spring.